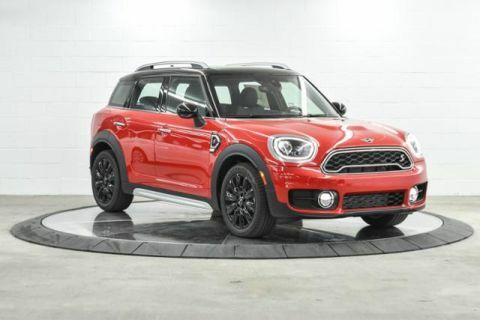 Only 1 John Cooper Works ALL4 model left in stock! Heated Seats, Moonroof, Bluetooth, Keyless Start, Smart Device Integration, iPod/MP3 Input. Light White exterior and Carbon Black Dinamica/Cloth interior, John Cooper Works trim. FUEL EFFICIENT 30 MPG Hwy/21 MPG City! READ MORE! 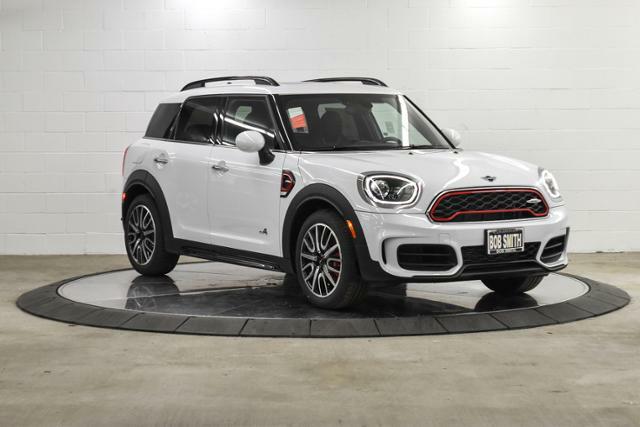 All Wheel Drive, Back-Up Camera, Turbocharged, iPod/MP3 Input, Bluetooth, Dual Moonroof, Aluminum Wheels, Keyless Start, Smart Device Integration, Brake Actuated Limited Slip Differential Rear Spoiler, MP3 Player, Keyless Entry, Steering Wheel Controls, Electronic Stability Control. 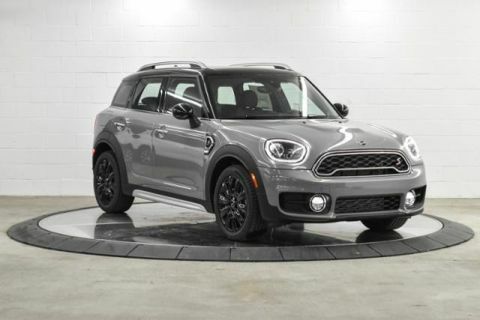 TRANSMISSION: SPORT AUTOMATIC, HEATED FRONT SEATS, PRIVACY GLASS, SIRIUSXM SATELLITE RADIO 1 year all access subscription. 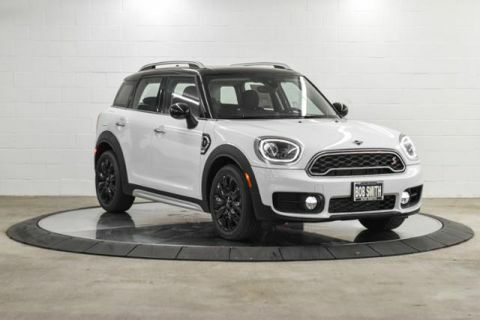 MINI John Cooper Works with Light White exterior and Carbon Black Dinamica/Cloth interior features a 4 Cylinder Engine with 228 HP at 5000 RPM*.